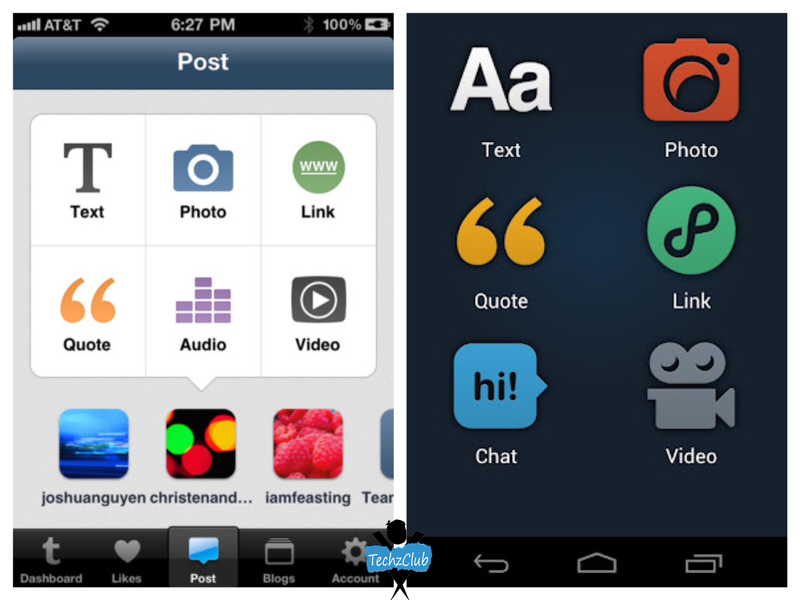 Keep blogging with Mobile apps for Blog Management ! 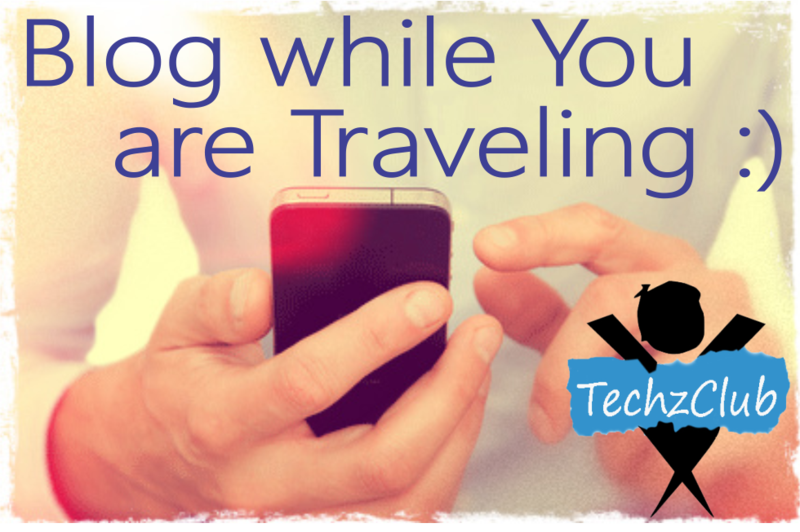 Mobile blogging is not the most efficient form of blogging, primarily because there is no keyboard with which you can type your blog. 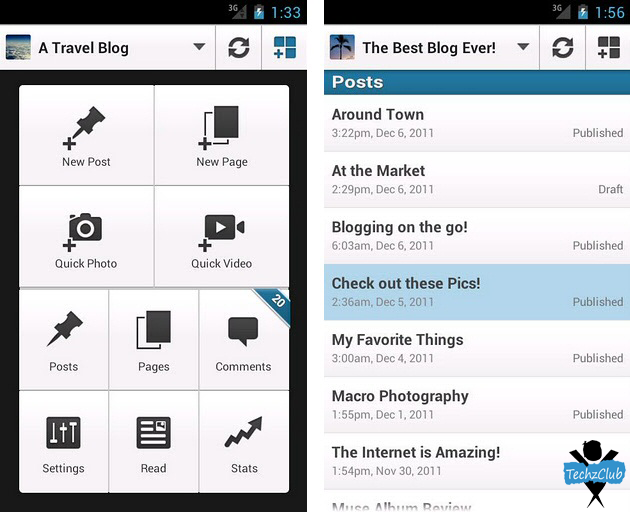 However, mobile apps are good for managing your blog, or maybe editing it and replying to comments. Mobile apps mean that you do not need to be at a desktop computer to play with your blog. 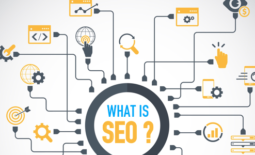 It means that you can manage your blog when you are out and about. Here are some great apps for bloggers. WordPress is the most popular blogging platform on the planet, and so it stands to reason that if you have a WordPress blog, then you also get the WordPress blog app. You can upload things to your blog, you can edit your blog and you can manage and reply to your comments too. 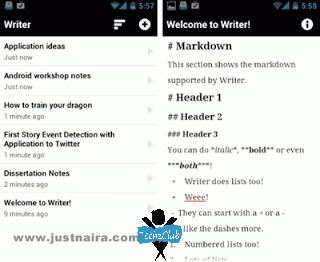 This is an app that allows you to write a little more clearly and cleanly on your phone. It also goes a step further and eliminates most of the distractions on the screen. It strips it all down to just the writing device. It also tries to eliminate most of the pop ups that occur on an Android screen. This is an app that many “Blogger” bloggers own. 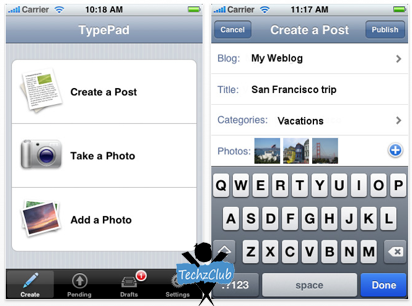 It is the official app for the Blogger blogging platform. It is more of a maintenance app as oppose to something that gives you full Blogger functionality, however, it is probably just the thing you need if you have a Blogger blog. This is a writing app. It allow you to write quickly (more quickly) on your iPhone, and has many of the writing tools that you may expect with a desktop document writer. The app is very simple, easy to use and it has a very clean interface. This is a for micro-bloggers who prefer to use Tumblr. It allows you to post short blog posts, or images or videos. It makes the process as quick and simple as creating a Tweet. It has lots of features that a microblogger may enjoy, such as a scheduling function and functions that allow you to reply to your Tumblr comments. This is an app for people who want to type on their phone, but are sick of the small buttons that most writing apps have. It will auto-correct the many typos that you are likely to have when writing with a phone, and it has a predictive function. The predictive function is rather good once you get used to using it. You are also able to personalize the word predictions so that the words you use the most will pop up first. This is an app that plugs you straight into your Google drive cloud server. It means that you can save, upload and download files. 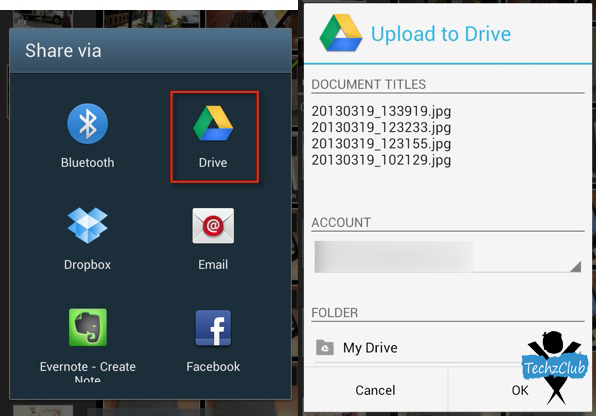 You can add to your Google Drive from a desktop, tablet or phone, and download the files too. 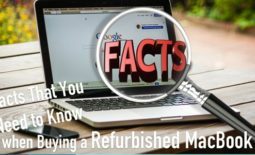 This means that you can work on your blog post, save it to your Google Drive, and then upload it onto your blog when you get to a desktop computer. 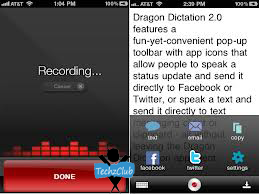 If you are tired of typing into your iPhone or iPad, then you can try the Dragon Dictation app. 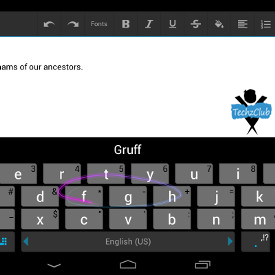 This app will allow you to speak into the microphone and will convert your words into text. The text appears on the dictation panel, which you then have to cut and paste onto a word-processing document. It takes a bit of getting used to, but correcting the mistakes is less hassle than having to type it all out on the tiny screen. Hi! I’m Nellie and currently belong to the students body. I’m always eager to find out something new and become familiar with it. I love to deal with researches and want to develop in the field of writing. Moreover, I started moving in this direction! I work as a writer for Admission-Essays.org, which provides essay editing service. 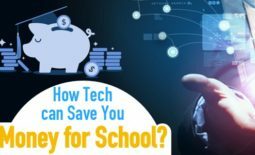 If you have any questions concerning education, I’m always ready to help. Sony Xperia Tablet Z – Review ! Best Security Apps for the iPhone !